1. Set up this reuseable check system to teach tweens, teens, or, tbh, even yourself how to actually keep the bathroom clean. Warning: This probably won't work on roommates or spouses unless they actually want to learn. Read more about the system and print the chart (in three different color combos) on Michelle Paige. 2. 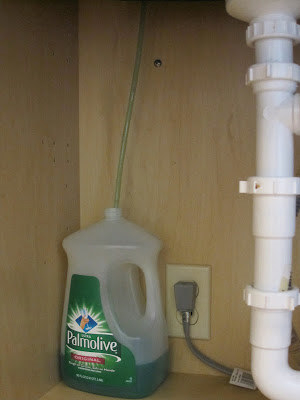 Fold the reuseable bags that you don't use regularly into self-contained units. You can quickly find and grab the bags you need without disrupting your regular grocery stash — sending someone home with something (in one of the flimsier free ones), carrying extra papers to work, or stuffing together your small carry-on and personal items so they count as one bag. Read more at Modern Parents Messy Kids. 3. Make a big batch of frozen breakfast burritos to grab and heat up on your busiest (or laziest!) mornings. You can fill 'em with whatever you want, and even mix up the fillings so you have ~options~. Get the recipe and how-to from Mom on Time Out. 4. Assemble a dedicated "Beach and Boat" tote to make spontaneous outdoor adventures a matter of simply grabbing the tote and walking out the door. Pack it with whatever is essential to you at the places you go most often — maybe a park-and-picnic tote, or a beach-and-hike tote. You may never have to make a last-minute sunscreen stop at the drugstore ever again. Read more at Juggling Act Mama. 5. 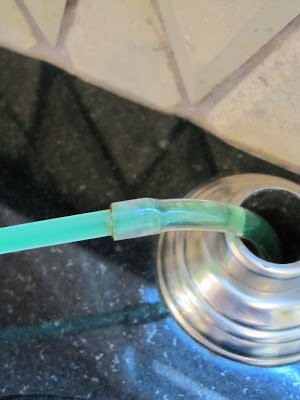 Attach plastic tubing to your in-counter dish-soap pump, run it into a bulk-size bottle of dish soap, and you'll never have to refill it ever again. I mean, like, maybe once or twice a year. Learn how to do it on Simple Details. 6. Give whoever's sleeping in the top bunk (or in the tiniest room) a substitute bedside table — hang a simple Ikea shelf. It'll hold a book and a small glass of water, and it's just $3.99. 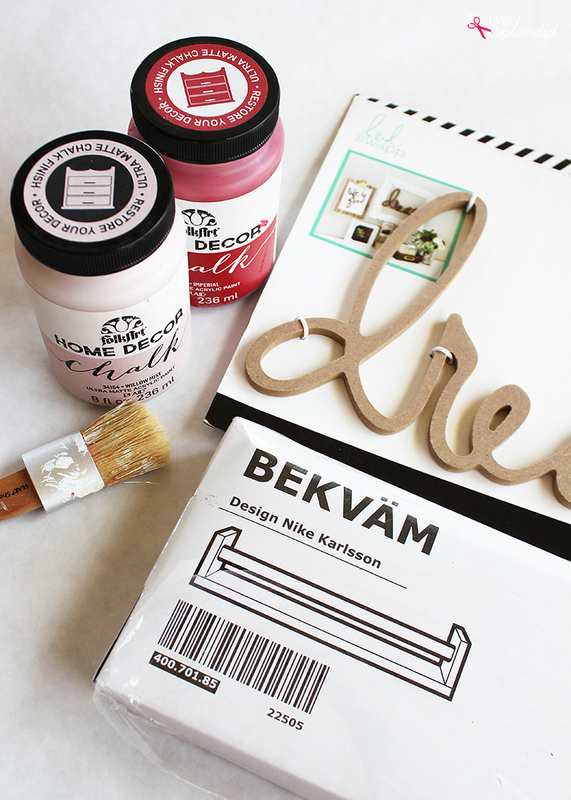 Because it's plain wood, it's customizable — you could leave it as-is, paint it, stain it, whatever you need. 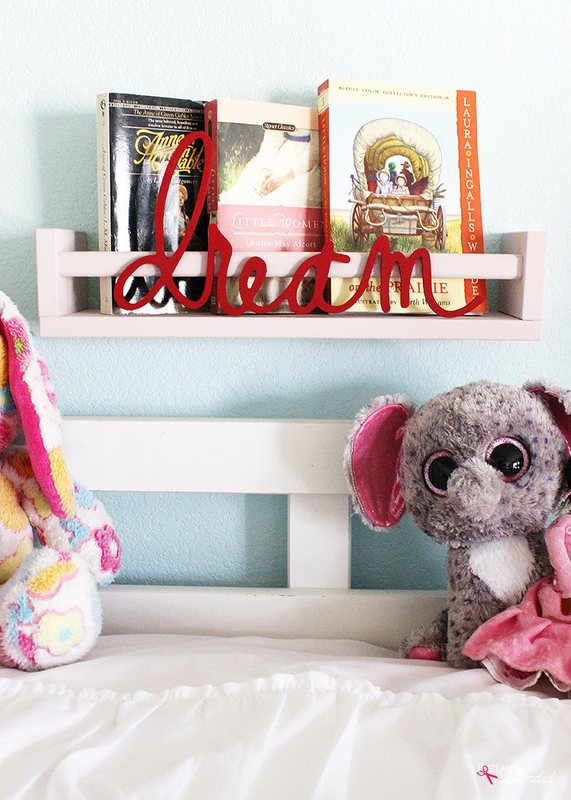 Get the tutorial for this "dream" shelf from Positively Splendid. 7. Pack for your next weeklong trip using the 5, 4, 3, 2, 1 method. Just keep your clothes in a similar-ish color palette, and you'll be mixing and matching your way to a lighter suitcase and more comfortable trip. Read more about the system on A Pair And A Spare DIY.